As Irving Mayor Beth Van Duyne's second mayoral term ends, the Republican known for speaking out against illegal immigration and Sharia begins overseeing housing and urban development for five states. Beth Van Duyne, who became mayor of Irving in 2011, took a job as a regional Housing and Urban Development administrator in May 2017. 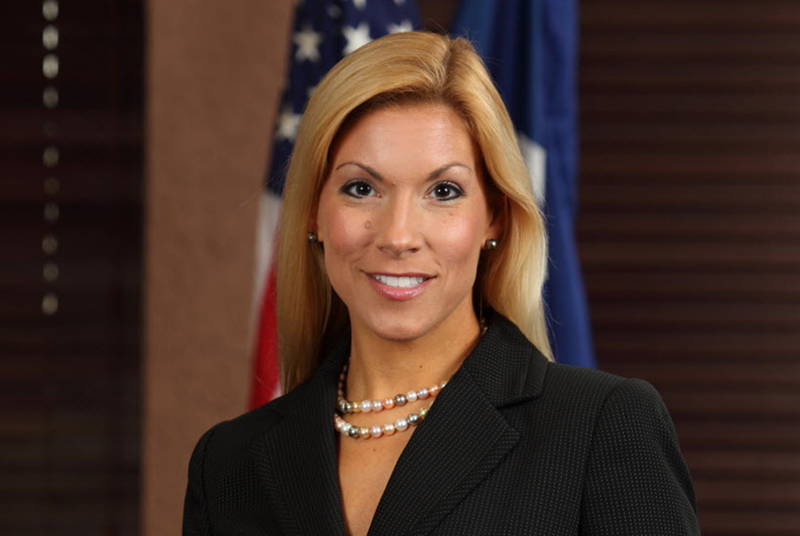 DALLAS — Beth Van Duyne is leaving the Irving mayor's office to become a U.S. Housing and Urban Development regional administrator overseeing Texas and its four surrounding states. Van Duyne's résumé includes stints as an executive with business management and consulting firm Akili and previously ran her own marketing company. She was first elected to the Irving City Council in 2004. Her second term as mayor ends next week. Former council member Rick Stopfer was elected as her successor Saturday. “There's going to be a lot of opportunities to meet elected officials and hear their vision of what they want and figure out how we can partner to achieve,” she said. Nearly one year after 14-year-old Ahmed Mohamed was arrested for bringing a “suspicious-looking” homemade clock to class, his family filed suit in November against his former school district, the principal of the high school and the city of Irving. The early days of the Trump presidency have exhausted, exasperated and enthralled members and staffers in Texas' congressional delegation.